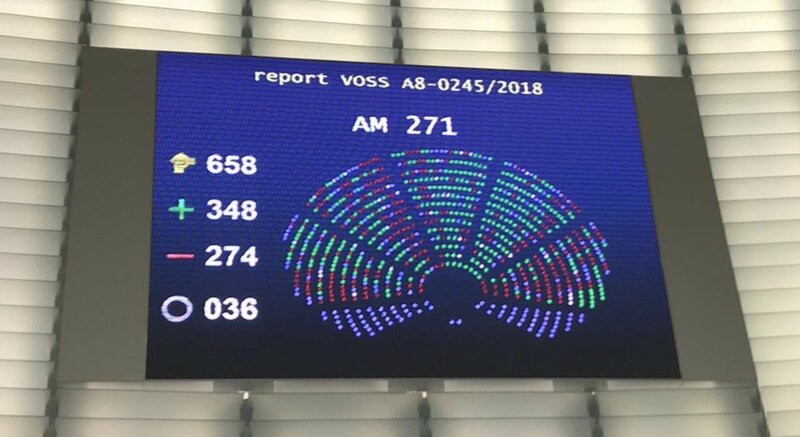 As a final political trilogue on the 2014-2020 multi-annual financial framework is due to take place on Tuesday 18 June, the European Platfom on the potential of Cultural and Creative Industries renews its call on policy-makers to allocate an adequate budget for the Creative Europe programme. The Platform, a group of more than 40 organisations representing a wide range of cultural and creative sectors, has consistently supported the Creative Europe proposal since it was tabled by the European Commission at the end of 2011. As discussions on the EU budget and on Creative Europe reach a critical stage, our organisations feel the need to once again voice their support for a suitable budget for this programme. As President Barroso put it clearly in a recent speech in which he advocated strong support for culture in times of crisis, “culture is the cement that binds Europe together”. Creative Europe, the 2014-2020 programme for the cultural and creative sectors, will play an essential role in allowing culture to remain this 'cement' that Europe deeply needs in these difficult economic and social times. Creation and access to culture are great factors in promoting our society’s well- being. While many member states have already made massive cuts to their ownculture budgets, a similar reduction in the budget initially allocated to Creative Europe would be a very worrying sign. This would effectively mean that Europe, by reducing its plans to support culture, is giving ground on one of its fundamental values and core assets. One should remember that Creative Europe only represents a very small percentage of the overall EU budget (0.13%), while the cultural and creative sectors are estimated to account for up to 4.5% of EU’s GDP and 8.5 million jobs. And, as has been stressed repeatedly by the EU over the past years, the cultural and creative sectors’ potential is huge and remains largely untapped. The Irish, Lithuanian and Greek trio of Presidencies recently highlighted their aim to “strengthen the role of culture during this time of recovery from the crisis”. Now is the time for the EU to put its money where its mouth is, and stand strong for culture. The European Platform on the potential of Cultural and Creative Industries, created in 2008 in the context of the EU Structured dialogue with civil society, is a group of more than 40 organisations representing a wide range of cultural and creative sectors. Through policy recommendations and public advocacy, the platform aims to highlight the fundamental role of cultural and creative industries in Europe and unlock their full potential.